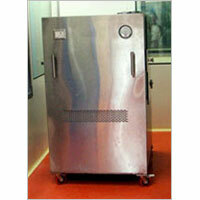 Packaging Details : 1pcs/carton- Goods export worthy packing and as per buyer requirement. 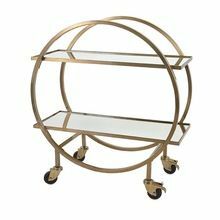 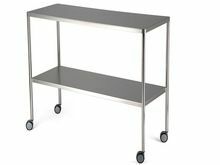 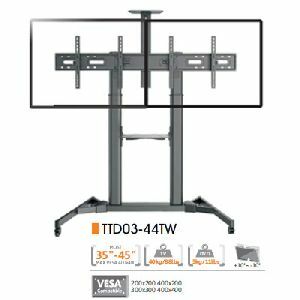 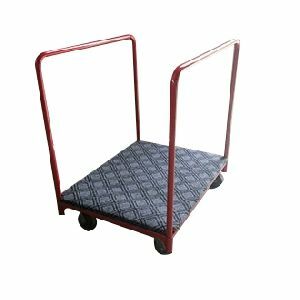 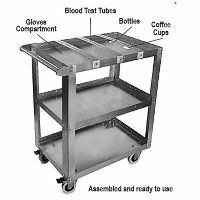 Suggested Screen Size : 60"-100"
Our Stainless Steel Crash Carts are highly appreciated for the locking facility and effective storage space. 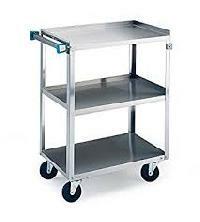 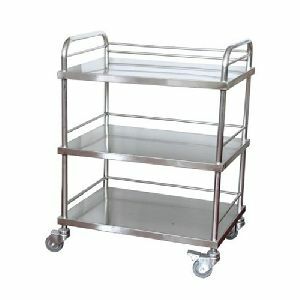 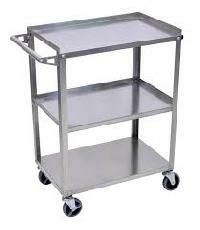 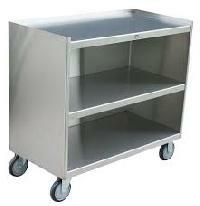 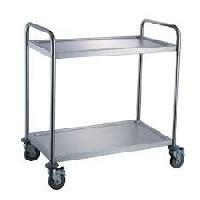 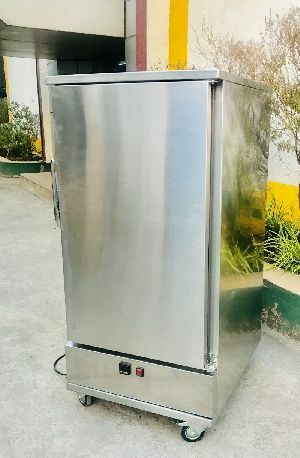 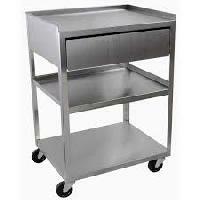 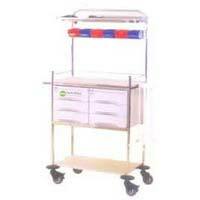 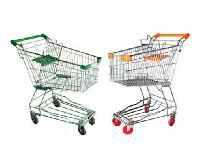 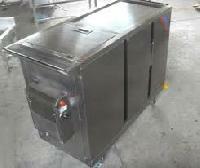 Our company is a reliable Supplier of Stainless Steel Crash Carts in Punjab. 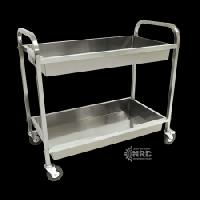 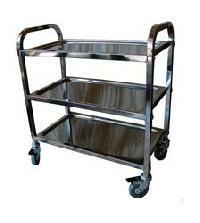 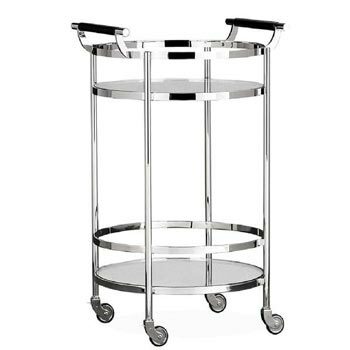 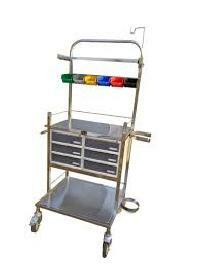 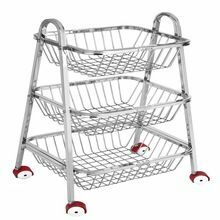 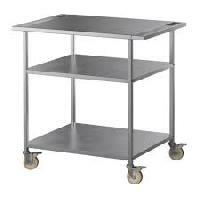 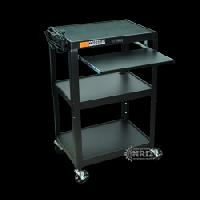 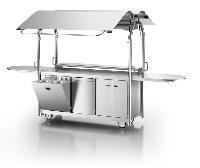 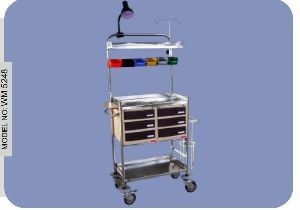 These Stainless Steel Crash Carts are manufactured utilizing optimum quality mild steel or stainless steel. 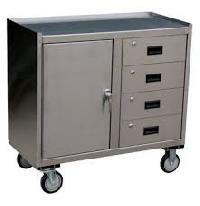 It also has a detachable plastic bin. 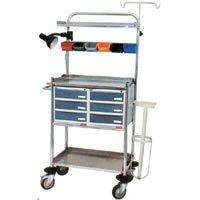 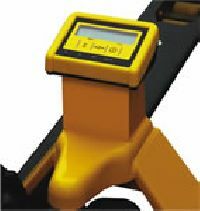 One electronic board without connectors means reliability for many years in the hardest applications.More reliability for the hardest applications and environments.